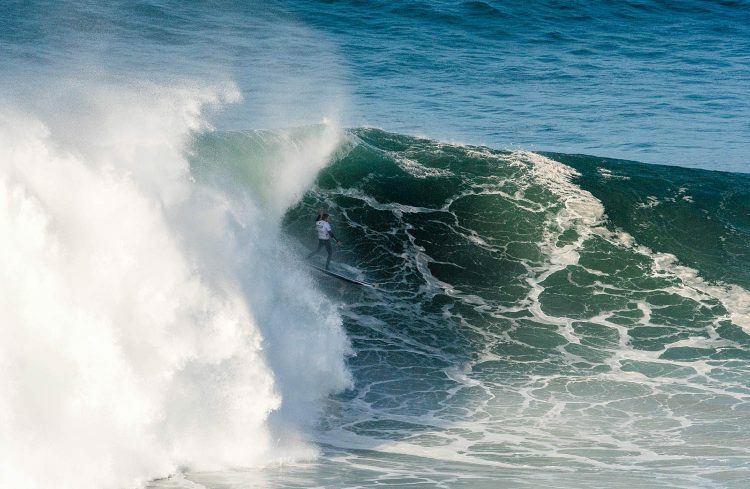 The Nazaré Challenge was put on hold today after dangerous winds developed during the second heat of Round One. 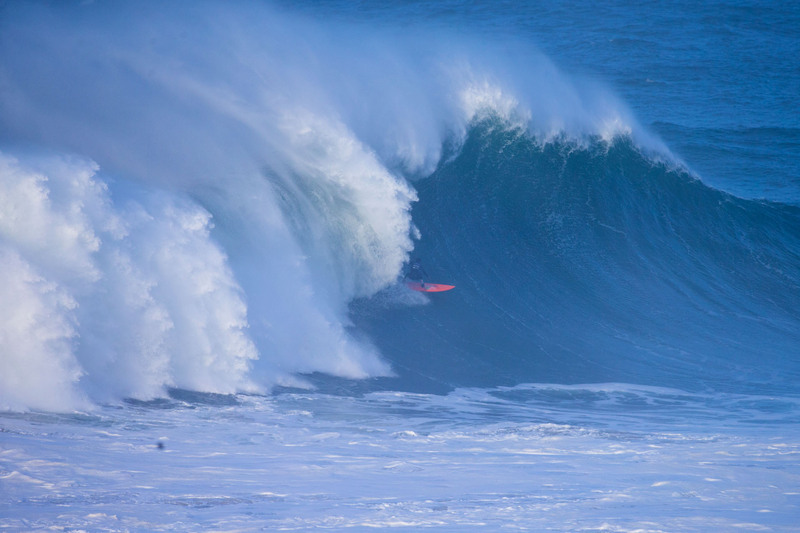 Tour officials decided to call the competition off to ensure the safety of the competitors. Event officials will make a call tomorrow morning at 7:00 a.m. WET for a possible 7:30 a.m. WET start.